Take. Your. Time. Back. I am sooooooooo tired of working for 7-8 hours throughout the week for ANOTHER person/company to come home too damn tired to give that same energy and time to myself. It is draining. It is unhealthy. And it is unfair. It forces me to look forward to the weekend, hoping time goes by fast to get some time to myself which is toxic and never good. Time is so precious. Why are we looking forward to rushing time to make time for ourselves to do the very things that make us happy? Not okay! 1. Wake up 15 minutes earlier than usual and do not get on your phone. I know we all love the extra 5 min to sleep in but discipline yourself for yourself. Set this time out for you. Breathe, think and meditate. I like to use the app Headspace to meditate. In that very order. I like to wake up an extra 30 minutes to get some gratitude journaling in. It sets such an empowering tone for the day. You will feel in control of your time. 2. Open up the shades, allowing natural light to penetrate the room. Natural light brightens up the soul. Believe that. 3. 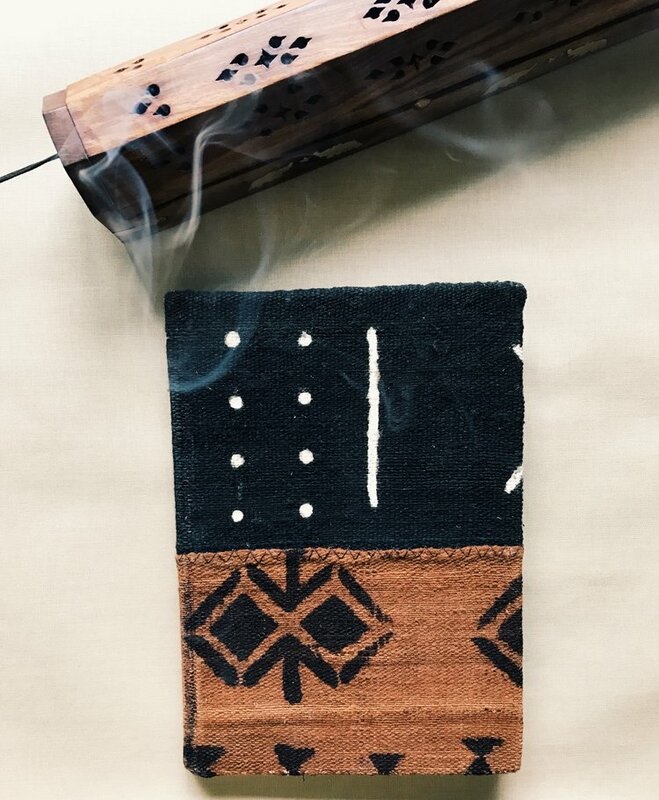 Burn some incense. My personal favorites are Himalayan and Sage. 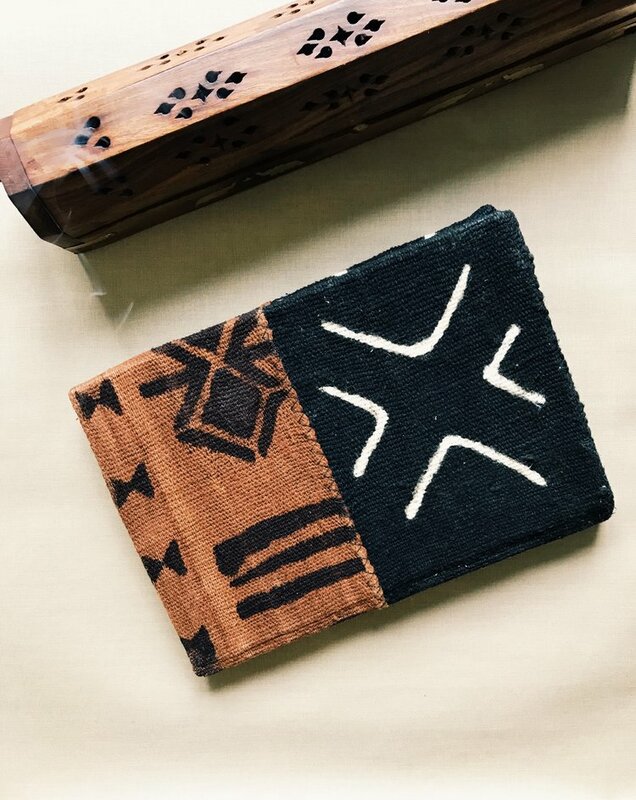 Both are designed to cleanse negative energy, ease tension and elevate your meditative state. This will have you feeling more refreshed, energized and more prepared for to tackle your day. 4. Rehydrate your body with a glass of lemon water. Lemon water gives your immune system a boost, helps regulate digestion, flushes out any toxins in your body. It also speeds up your metabolism, fights anxiety and reduces inflammation. This will leave your skin much more clear, balance out your pH, and helps you maintain a healthy balanced weight. Try this for two weeks then notice how brighter your mood becomes. 5. Listen to positive affirmations. I even like to say them out loud while lotioning my body. I love to repeat these 3 lines: I am strong. I am smart. I am powerful. Say it over and over until you truly believe it. Strong. Smart. Powerful. 6. Enjoy a bowl of fresh fruit. Slice up fresh strawberries and bananas then add some blueberries to the mix. I like also enjoy these fruits in my oatmeal. Warm food in the morning puts me in a great mood. 7. Create a skin care routine in the morning that works for you. I love using Trader Joe's Body Butter for $9. The butter is thick so on hot days I like to use a little coconut oil instead. 9. If you haven't already, give thanks. Write down 10 things that you are grateful for in your life at that very moment. Transform an ungrateful thought. I start off with being grateful for my health, my family + friends then my work. And do NOT forget to thank yourself for showing up. 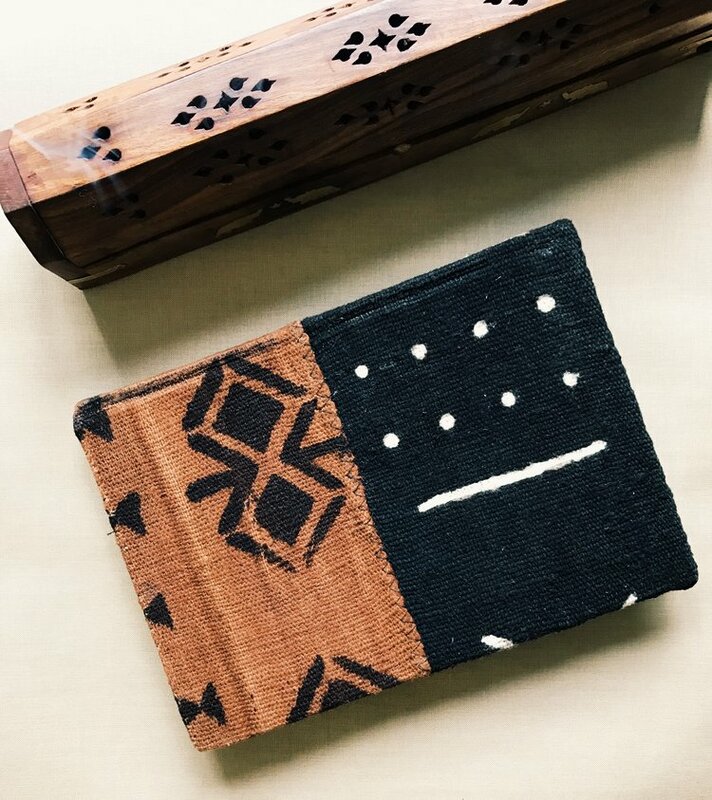 Need a journal, my Handmade African Print Gratitude Journals are available for sale. 10. Last but not least be patient with yourself. Absorb it all in and remember to live, breathe, and think in the current moment. The power of now is incredible and the present moment is really and truly the only moment that we have control over. Just ask yourself, am I at ease at this moment? What’s going on inside me at this moment? Start noticing how you feel in the moment. Speaking of having more energy, check out my blog post on alkalizing foods that are packed with a load of nutrients and energy that you absolutely need to be adding to your diet. Take control of your life. It is the only one we get.